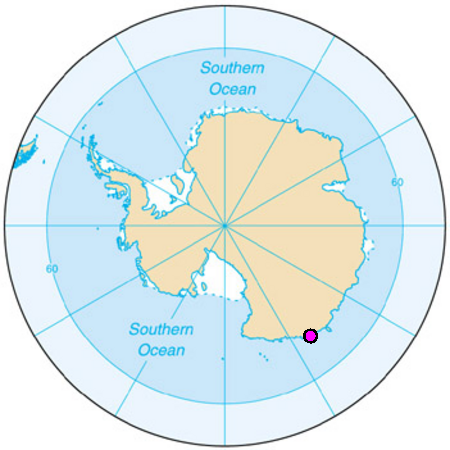 Dumont d'Urville tide gauge (-66° 39.7' South, 140° 00.6' East) is situated near the french scientific base of Dumont d'Urville in Antarctica. 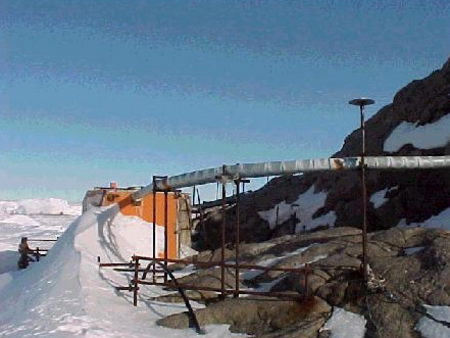 It was installed in 1997. - bottom pressure, sea water temperature and conductivity with an Aanderaa WLR7 sensor. Measurements are real time transmitted, via Argos system, to LEGOS.